When you have the opportunity to ask some of the most interesting people in the world about their lives, sometimes the most fascinating answers come from the simplest questions. The Thrive Questionnaire is an ongoing series that gives an intimate look inside the lives of some of the world’s most successful people. Thrive Global: Share a quote that gives you strength when times are tough. 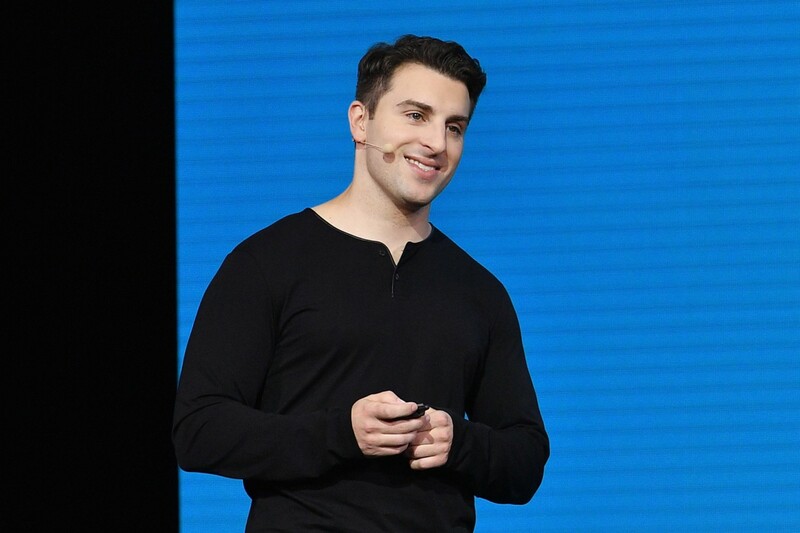 Brian Chesky: I remember the first day at RISD I had a teacher who said, “You’re a designer. You live in other people’s worlds because they designed that world for you, but those people were no smarter than you. It is your time to design the world you live in.” This had a huge effect on me because it allowed me to stop editing my imagination. I think we go through our lives limiting our potential, and when times are tough it’s easy to convince ourselves that something isn’t possible, but if you start there then you limit yourself and the possibilities of what you can create. Brian Chesky is the co-founder and CEO of Airbnb.